Michael Kang is a professor of law at Emory University, where he teaches Election Law, Business Associations and a seminar on Law and Democratic Governance. His research focuses on election and political science, particularly related to campaign finance, voting rights and political parties. 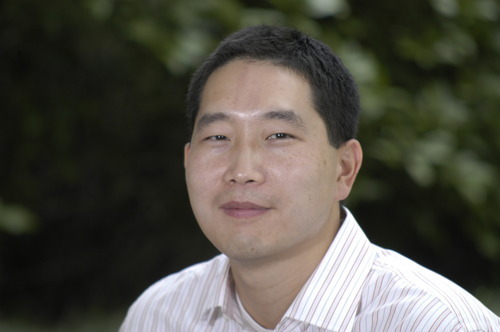 Kang’s academic work has been published in the Yale Law Journal, NYU Law Review and Michigan Law Review, and he serves on the editorial board of the Election Law Journal. He is an expert in all things election law and has appeared as a guest on NPR’s Morning Edition to discuss voter laws and elections.